Indonesia has more than 17 thousand islands, one third is left for nature the rest has some sort of human life going on. 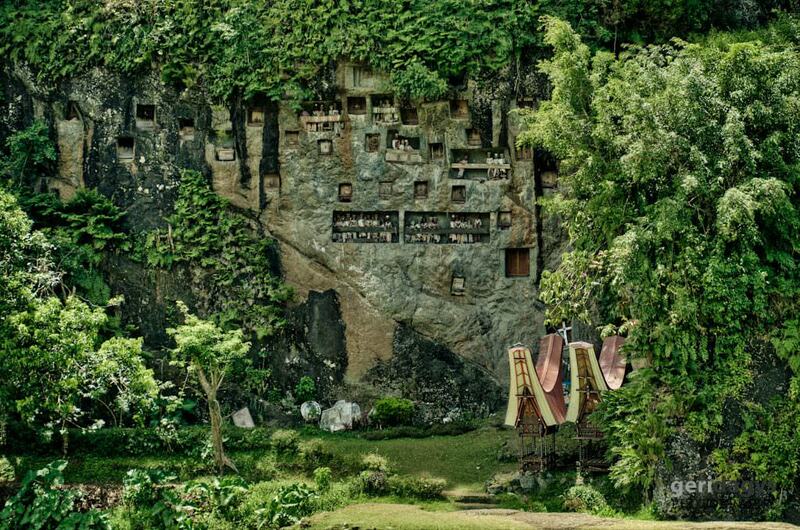 Every major Island has something new to offer, different cultures scatters through this huge archipelago. 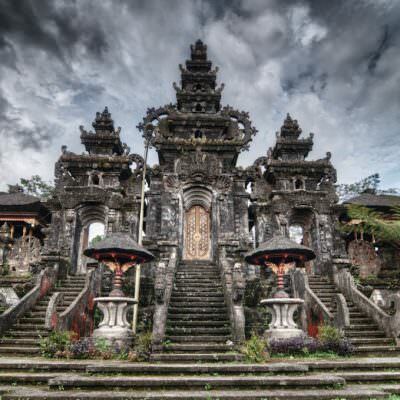 There is no way you can visit it all in your lifetime so what to say about 3month visa you get. None the less I will try to do my best trying to visit some of them without too much rushing. 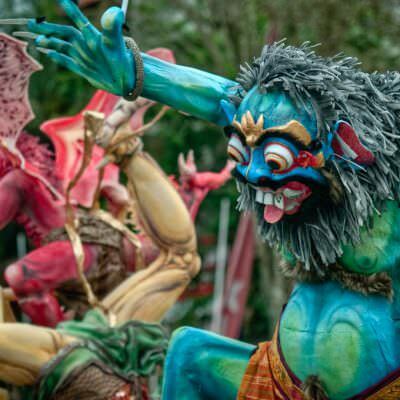 And the first island after Java I visited is Sulawesi, bizarre and beautiful, with an incredible diversity of people, cultures and landscapes. Best to explore it on motorbike just driving around stopping in villages taking a rest in shade of strange shaped roofs of traditional houses and chatting with locals. 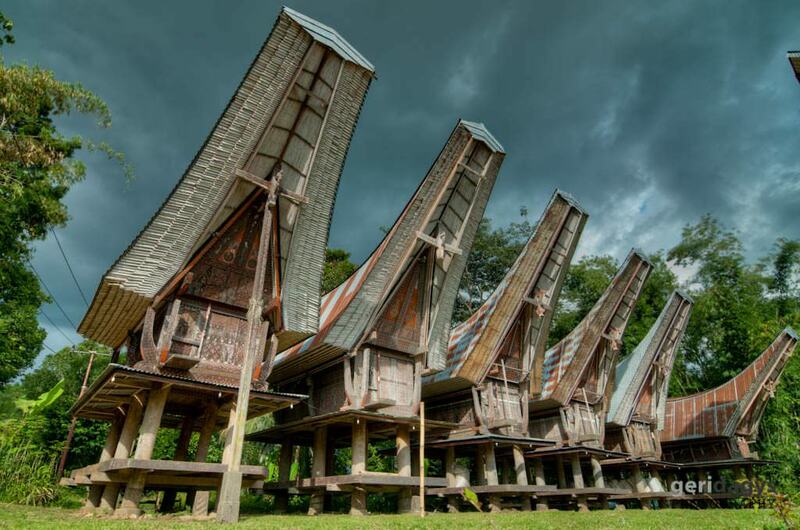 Tana Toraja is known for Ceremonies and here is another funeral which continuous for up to 10 days. 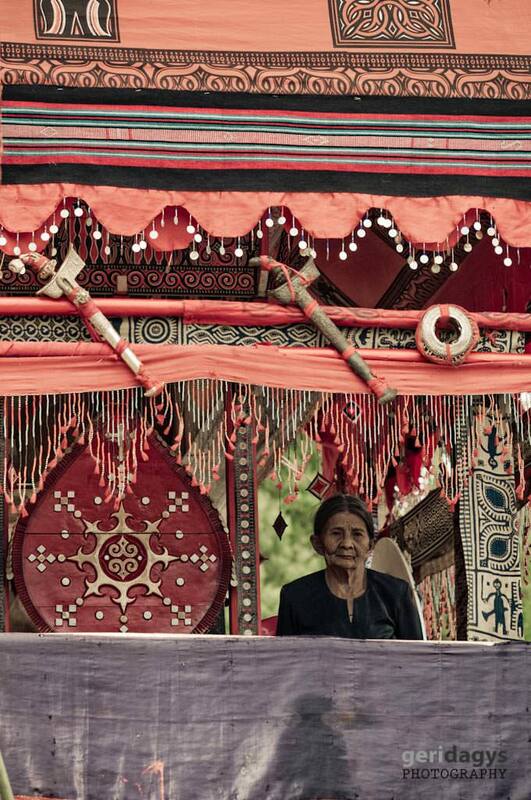 Funerals and weddings, like a circle of life, every single day I spend in Tana Toraja was fortunate to run in to one or another. 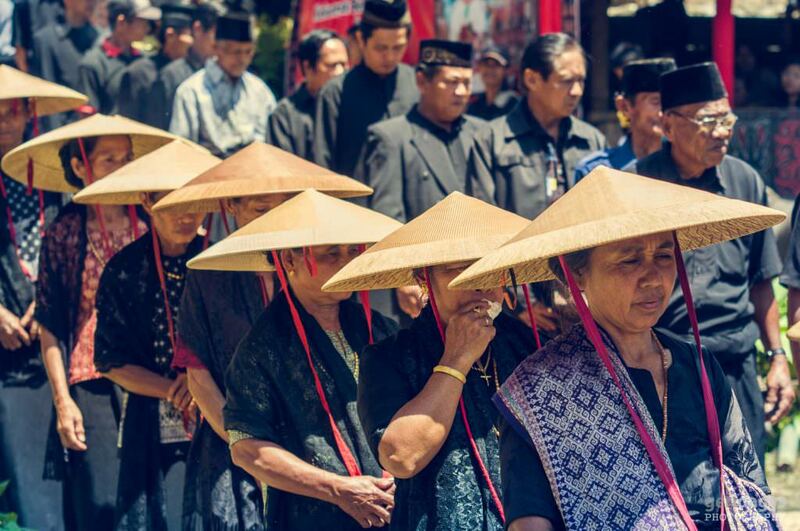 So here is some pictures from the funerals around Tana Toraja. Funeral Ceremonies can last 10 days or so and many animals will be scarified in the name of GOD. 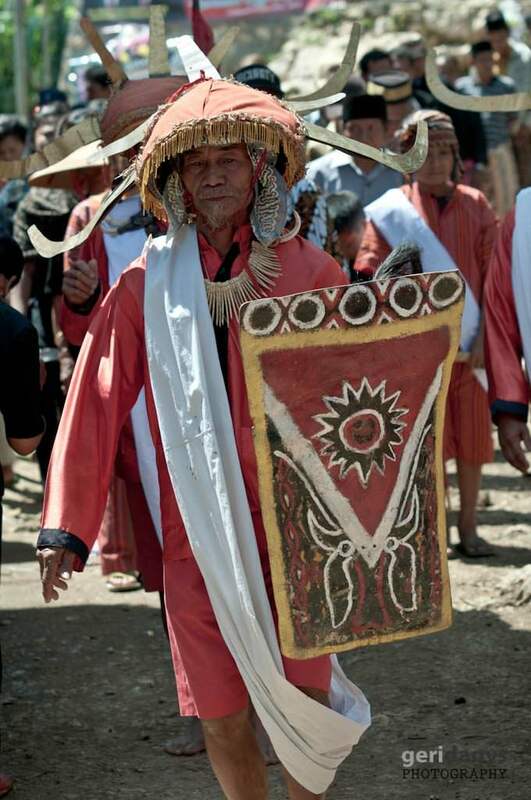 Funeral Ceremony in Tana Toraja. One can determine the status of family by the amount of bulls horns. 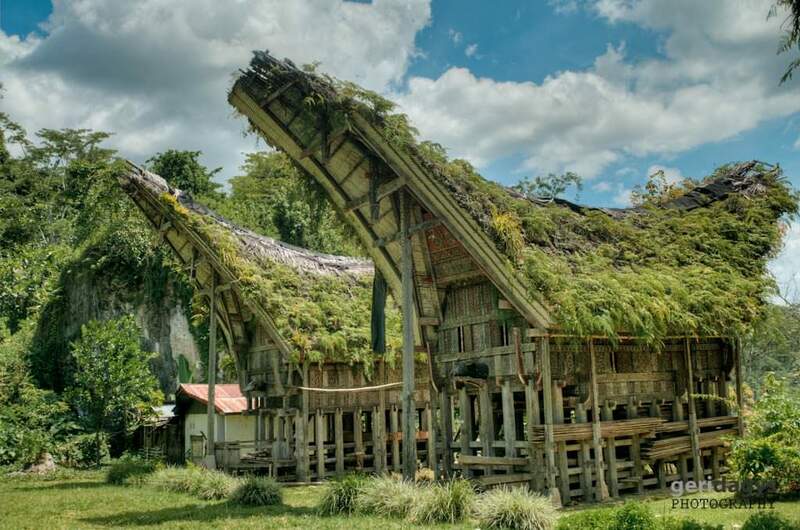 Traditional Tana Toraja houses. 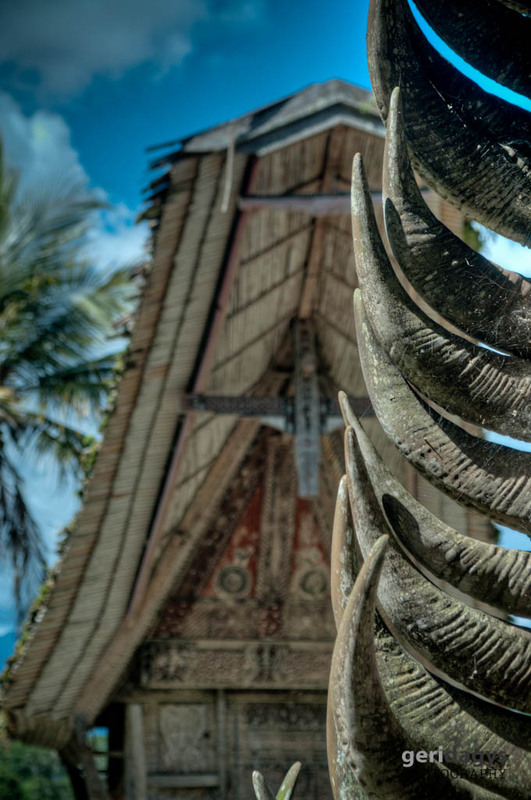 Old houses has bamboo roofs instead of metal used in our days. 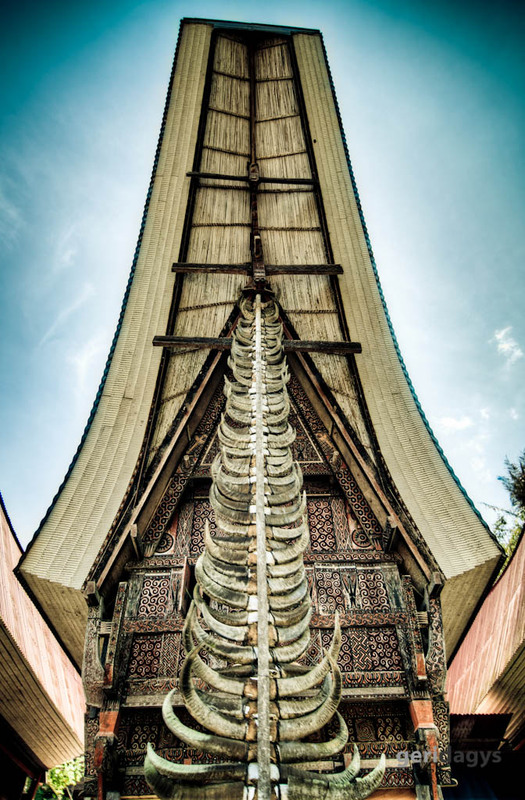 Traditional Graves in Tana Toraja. Women working in rice fields, Sulawesi, Indonesia. Just before I get soaked by rain. 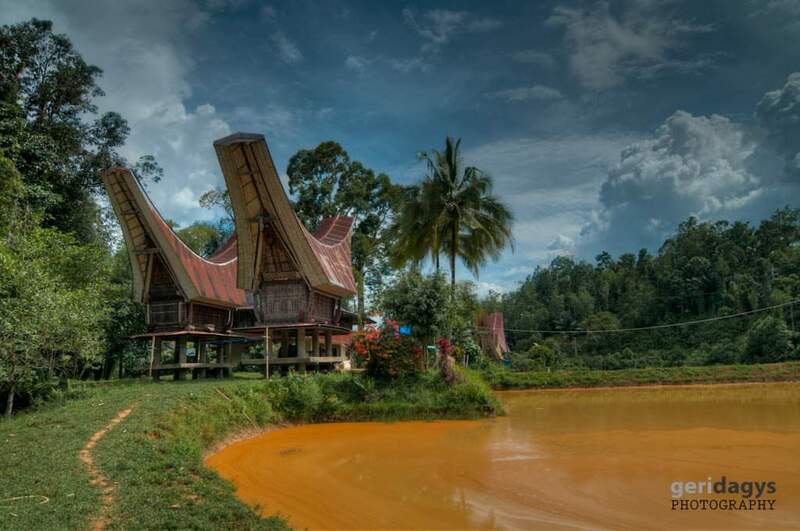 Somewhere in Tana Toraja. 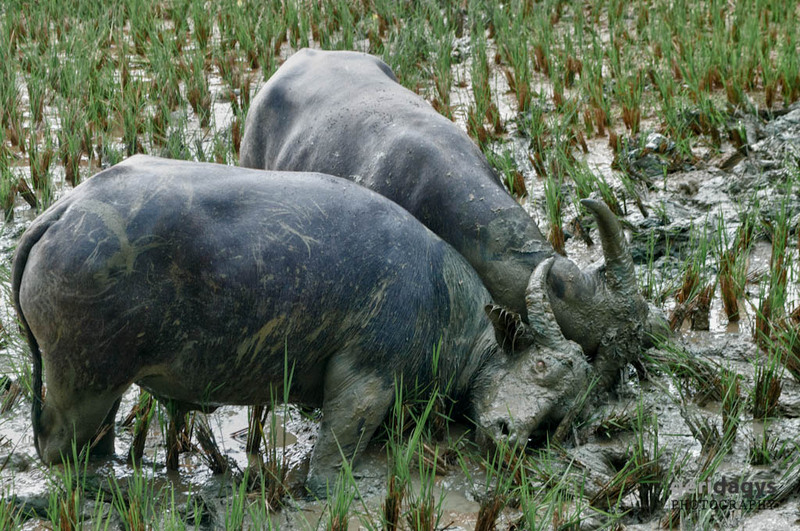 Bull fight is a part of funeral ceremony. 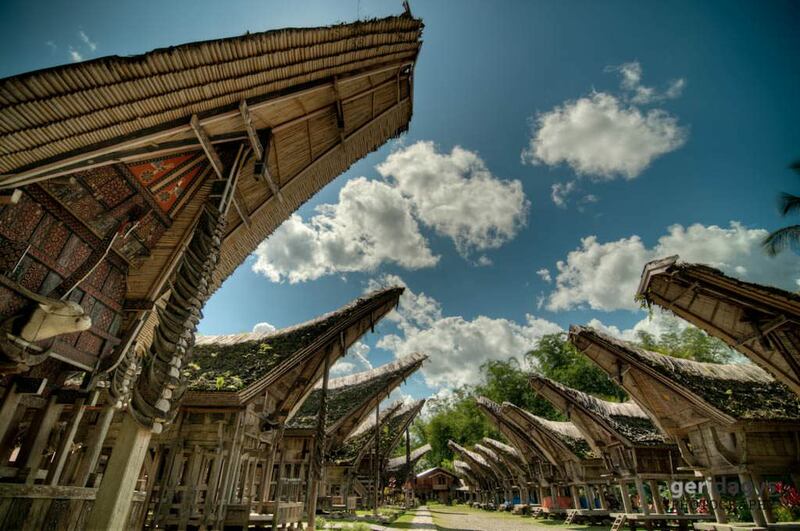 Tana Toraja traditional houses. 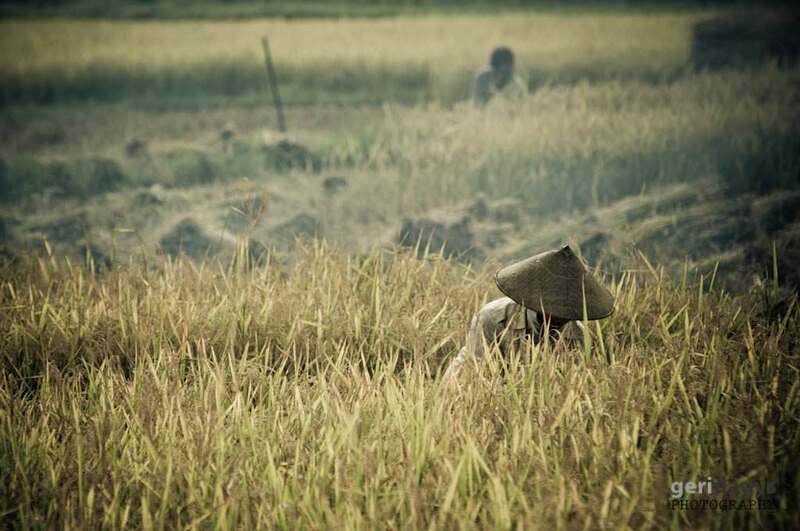 Indonesia. 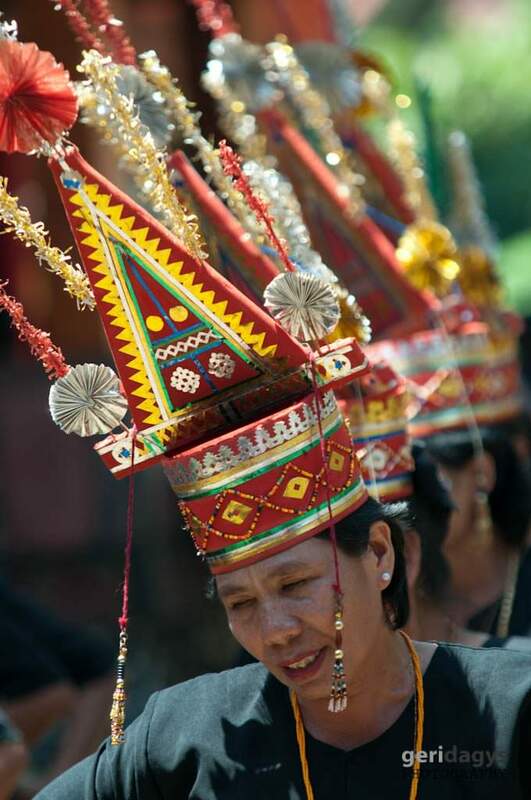 Weddings not as involved as funerals usually last only one day in which animal sacrifices made as well. 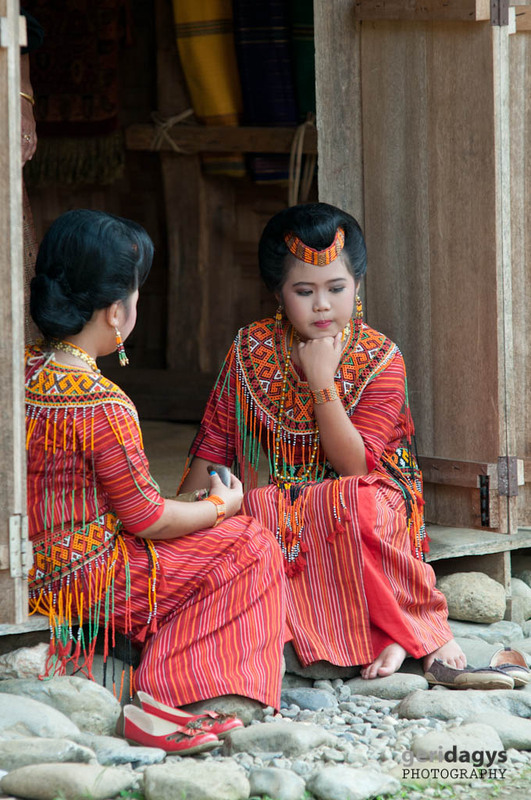 Young girls waiting for wedding ceremony to start. Tana Toraja. 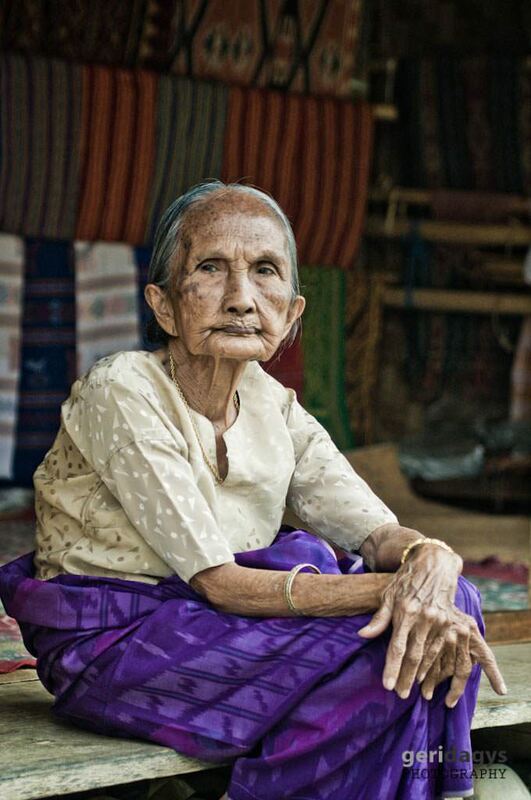 Old woman siting next to coffin. Another funeral ceremony. Traditional houses in Tana Toraja. 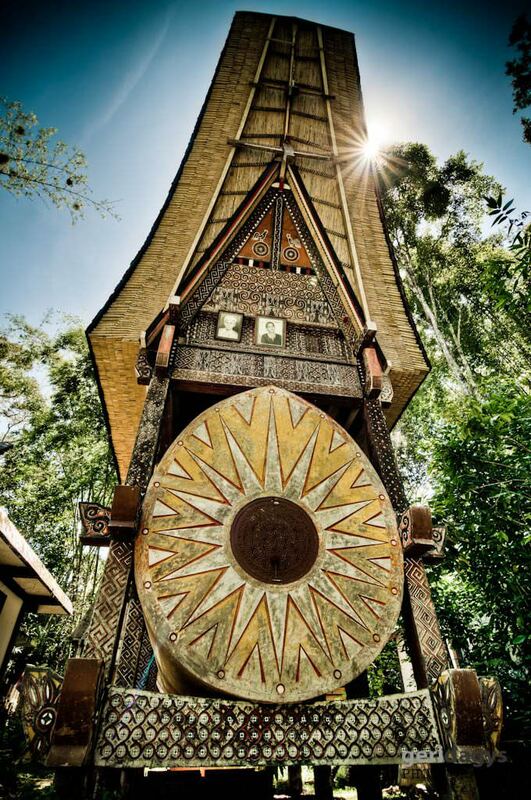 Tana Toraja, Indonesia. This place is near old traditional cave graves. Traditional old village still with bamboo roofs. Kesu. 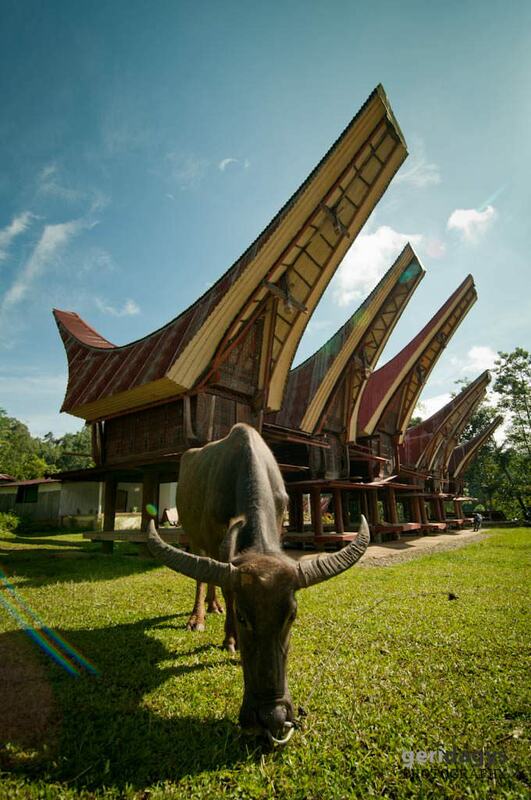 Tana Toraja. Traditional village in Kesu. 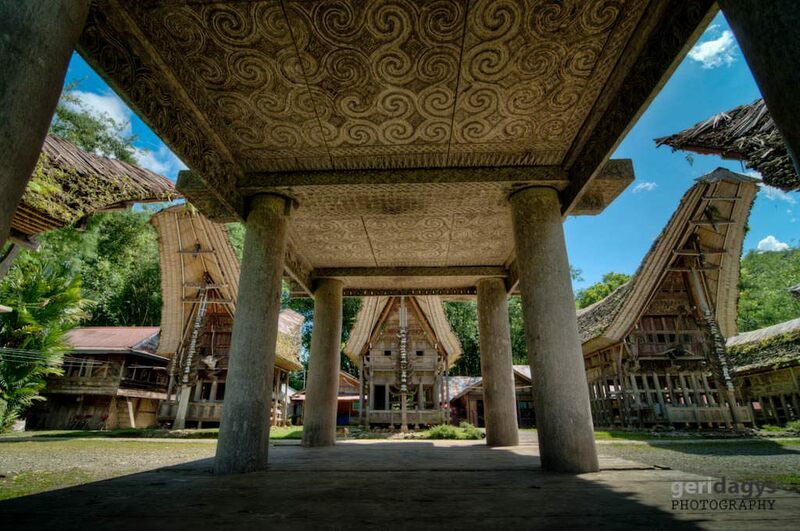 Tana Toraja. Waterfall in Tantena, Sulawesi island, Indonesia.